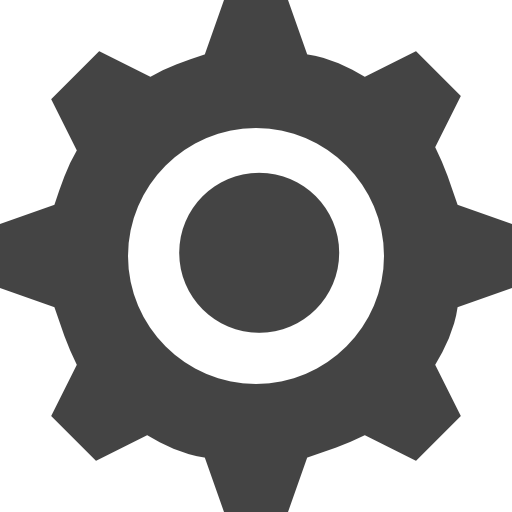 Nex Machina+Unepic Korea PS4 300 250 руб. Mortal Kombat XL+Diablo III+Gravity Rush 2+13 Games USA PS4 720 600 руб. God of War+DARK SOULS III+Witcher 3+Diablo III+Games РУС PS4 1200 1000 руб. Diablo III: Eternal Collection PS4 EUR299 руб. Diablo III: Reaper of Souls - Ultimate Evil Edition PS4 USA299 руб. Diablo III: Eternal Collection PS4 USA299 руб. Diablo III: Reaper of Souls - Ultimate Evil Edition PS4 EUR349 руб. Battlefield 1+Diablo III: Rise of the Necromancer PS4 USA350 руб. Diablo III: Eternal Collection + THE FOREST PS4 USA350 руб. The Witcher : Wild Hunt – Complete + Diablo III PS4 USA350 руб. The Witcher 3: Wild Hunt Complete+ Diablo III Eternal PS4 US350 руб. Bloodborne Complete + Diablo III: Eternal PS4 USA350 руб. Diablo III: Reaper of Souls + Layers of Fear PS4 USA350 руб. 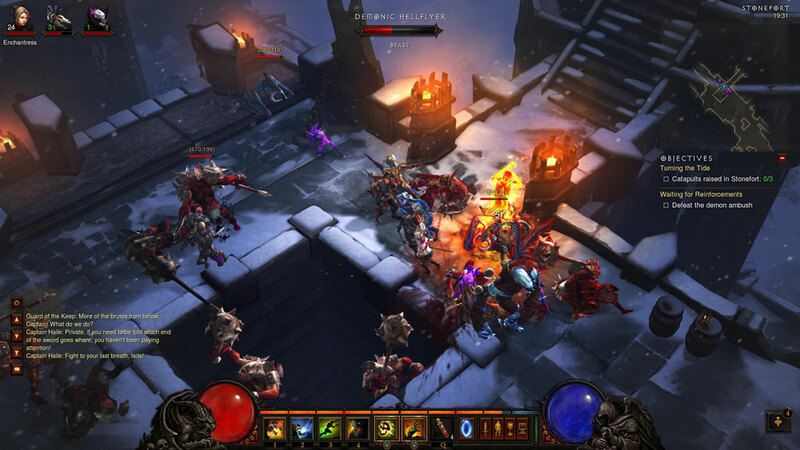 Diablo III: Reaper of Souls + The Crew PS4 RUS399 руб. Diablo III: Eternal Collection+MONSTER HUNTER: WORLD PS4 USA399 руб. Diablo III: Eternal Collection PS4 USA400 руб. LEGO Worlds+SIMS 4+Diablo 3 (USA) PS4450 руб. PS4(USA)Bloodborne+Ratchet & Clank+Diablo III450 руб. Diablo III: Eternal Collection + Rocket League PS4450 руб. Bloodborne+MONSTER HUNTER+Diablo III (USA) PS4450 руб. WWII Deluxe+Persona 5+4GAMES PS4 USA500 руб. Deus Ex+Diablo III+Witcher 3+Tomb Raider (PS4) USA500 руб. The Witcher 3+ Fallout 4+ Far Cry 4+ Diablo III+Games PS4 US500 руб. Bloodborne+MONHUN+Diablo III+TLOU+FINAL FANTASY XV(USA)PS4500 руб. Battlefield™ V + Battlefront™ II + GAMES PS4 USA550 руб. Assassin’s Creed IV Black Flag Gold Edition +3GAMES PS4 USA599 руб. Knack 2 + Diablo III Eternal Collection + 5GAMES PS4 USA599 руб. XCOM® 2+ игры PS4 Россия700 руб. The Evil Within® 2 + Magicka 2 + ИГРЫ PS4 РОССИЯ700 руб. 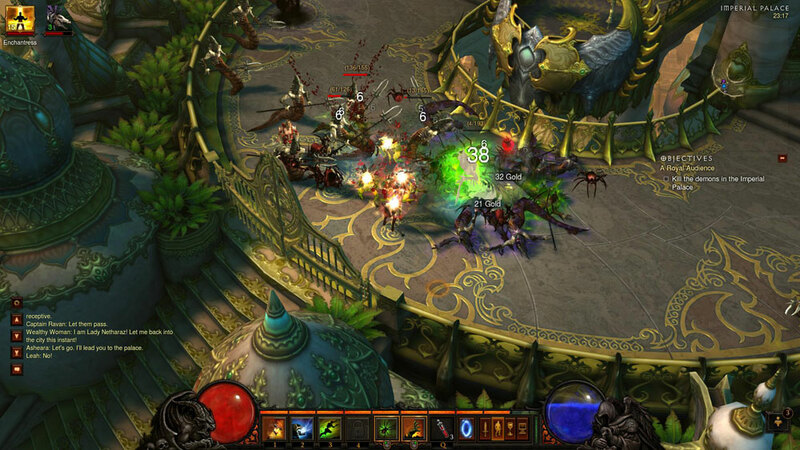 Diablo III: Reaper of Souls - Ultimate Evil E PS4/EUR РОССИЯ750 руб. Diablo III: Eternal Collection+The Sims 4+PSPlus(PS4/RUS)799 руб. Mortal Kombat XL+Diablo III: Eternal Collection+ИГР(PS4/RUS)799 руб. DARK SOULS: REMASTERED + 6GAMES PS4 EUR/RUS799 руб. Black Ops 4+Witcher 3 GOTY+Diablo III (PS4) UK800 руб. AC Odyssey+NFS Payback+Diablo III: Eternal (PS4) EU|RU800 руб. Call of Duty: Black Ops 4+Witcher 3 GOTY+Diablo III(PS4)UK800 руб. Spyro + Divinity: Original Sin + Diablo III EC PS4 ENG800 руб. God of War (2018)+Uncharted 4+ Diablo III+Tomb Raider PS4 EN800 руб. 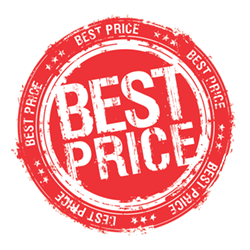 COD Black Ops 4+Witcher 3 GOTY+Diablo III (PS4) EU800 руб. KINGDOM HEARTS III+ Diablo III+ Crash+ NFS Payback PS4 USA800 руб. Diablo III: Eternal Collection + 3 GAMES |USA| PS4850 руб. Bastion+Pillars of Eternity: Complete + GAMES (EUR/RUS) PS4999 руб. God of War™ Digital Deluxe+Diablo III (PS4) EU|RU1000 руб. FIFA 19+ Overwatch Game of the Year+ Diablo III PS4 USA1000 руб. ACE COMBAT™ 7 +KINGDOM HEARTS III + 5 GAME PS4 USA1000 руб. Redemption 2 + PUBG + Diablo III: Eternal PS4 USA1000 руб. God of War+Diablo III+Crash Bandicoot(PS4/RUS)1000 руб. Shadow of the Tomb Raider + RDR 2 + 10GAMES PS4 EUR/RUS1200 руб. Diablo III: Eternal Collection (PS4/RUS) Гарантия1250 руб. Red Dead Redemption 2: Special(RUS)+9 TOP GAMES (USA) PS41400 руб. Red Dead Redemption 2 + SOULCALIBUR IV+ Diablo 3 PS4 RUS/ENG1400 руб. Red Dead Redemption 2+Call of Duty®: WWII PS4 USA1400 руб. God of War + Red Dead Redemption 2 PS4 EUR1400 руб. Red Dead Redemption 2+Odyssey+10 TOP GAMES (USA) PS41499 руб. God of War+COD BO 4+Mortal Kombat XL+Diablo III(PS4/RUS)1499 руб. Darksiders III + God of War + Nier+Nioh+10GAMES PS4 EUR/RUS1499 руб. Battlefield V+Far Cry New Dawn+Diablo III+RDR 2+MKX(PS4/RUS)1799 руб. 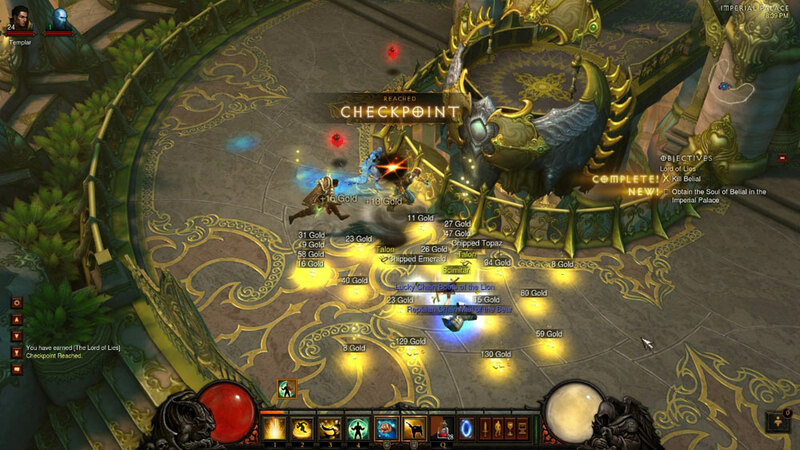 Diablo III ( PS3/USA)250 руб. Diablo III: Reaper of Souls - Ultimate Evil Edition PS3 USA250 руб. Diablo III: Reaper of Souls - Ultimate Evil Edition(PS3/RUS)399 руб. Diablo III: Reaper of Souls - Ultimate Ev PS3 RUS НА РУССКОМ399 руб. 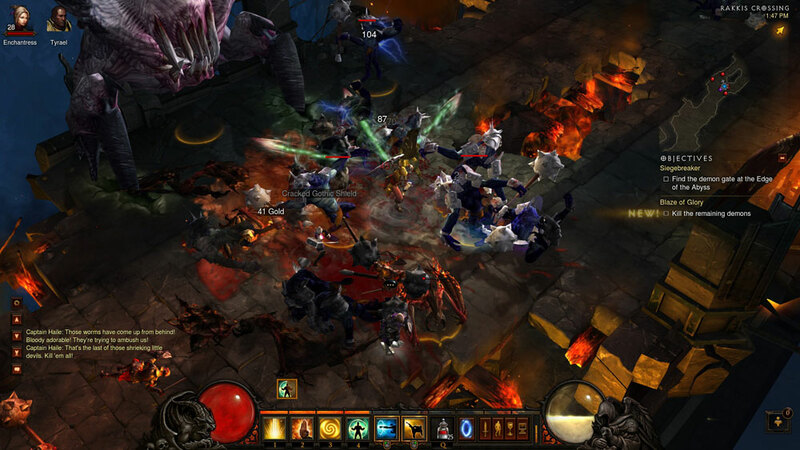 Diablo III (PS3/RUS) Гарантия450 руб. Diablo III: Reaper of Souls+RESIDENT EVIL® THE DAR (EUR) PS3499 руб. Diablo III: Reaper of Souls - Ultimate Ev PS3 RUS НА РУССКОМ540 руб. Sniper Elite 3 + Diablo III: RoS + Battlefield 4 PS3 РОССИЯ599 руб. Diablo III: Reaper of Souls - Ultimate Evil Editio (RUS) PS3799 руб. Diablo III+Crash Bandicoot+Call of Duty+9 PS3 RUS РОССИЯ900 руб. Mass Effect Trilogy + Persona 5 +Diablo III +15GAMES PS3 USA1299 руб. 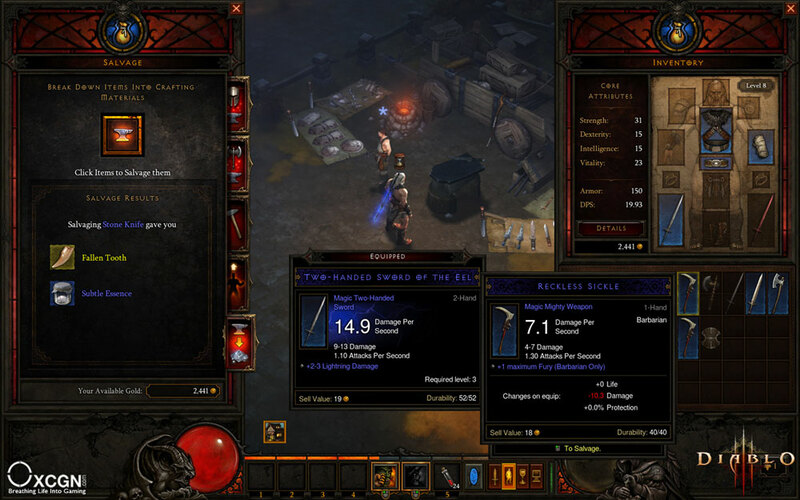 Diablo III WORMS buttlegrounds RE 6 PS4 RUS Аренда 7 дней190 руб. Diablo III: Eternal Collection (PS4/RU) (Аренда 7 дней)199 руб.